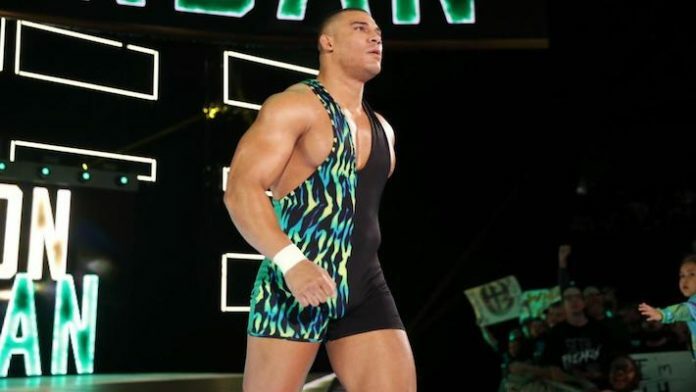 WWE fans have been wondering where is Jason Jordan and what is preventing him from returning to WWE television. The former WWE RAW Tag Team Champion been out of action since early 2018 due to a neck issue and was last seen on TV when Monday Night RAW General Manager Kurt Angle sent him home until he was healthy enough to compete. He was on the road for the company back in July with Goldust, WWE NXT Superstar Dan Matha and others as they had been representing WWE at the 2018 Special Olympic USA Games. As of this writing, there’s no word yet on what the company has planned for Jordan on television whether that be with his storyline involving Seth Rollins or the “father and son” storyline with Angle. What are your thoughts on what WWE should do once Jordan returns to TV? Sound off in the comment section.